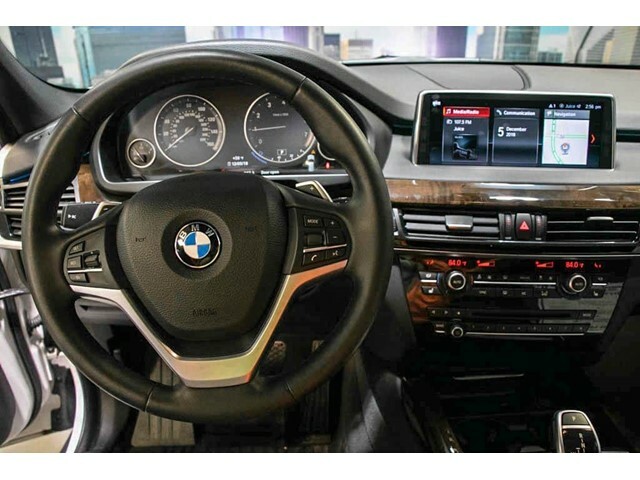 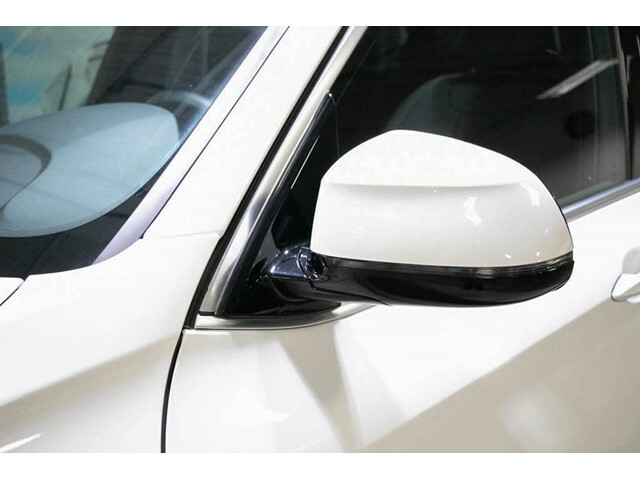 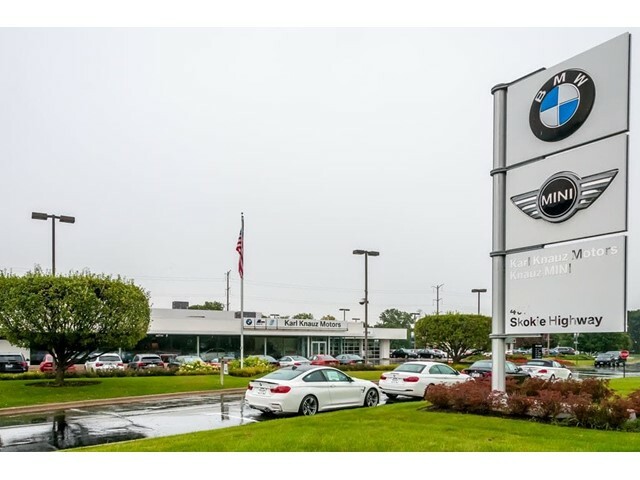 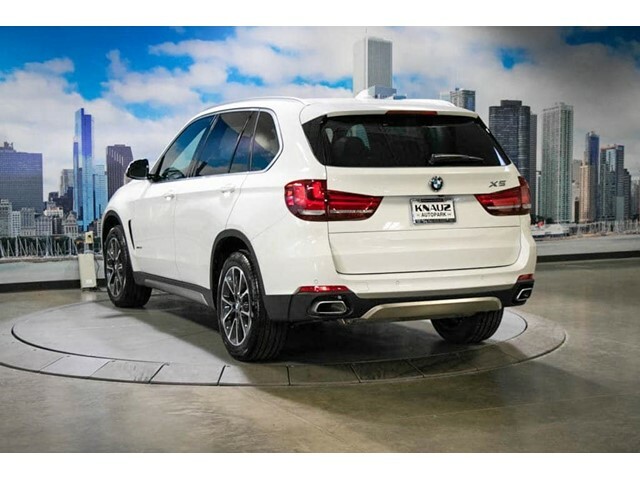 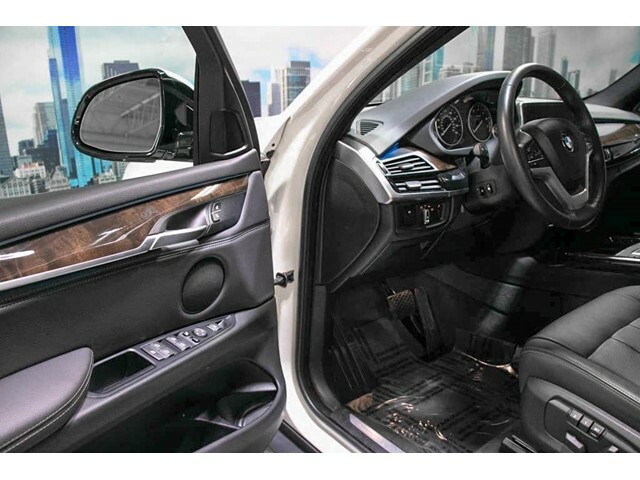 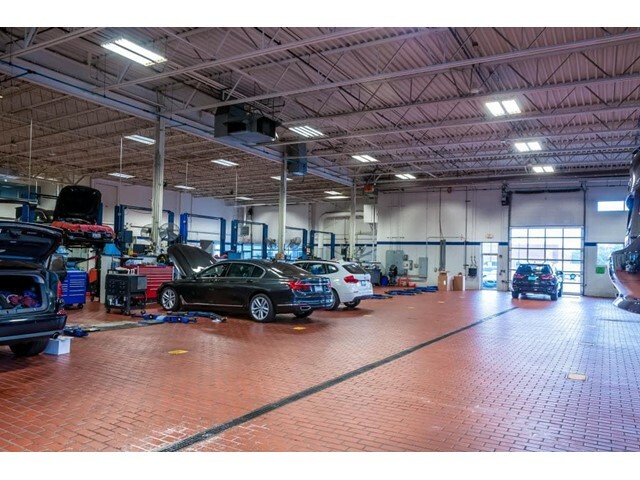 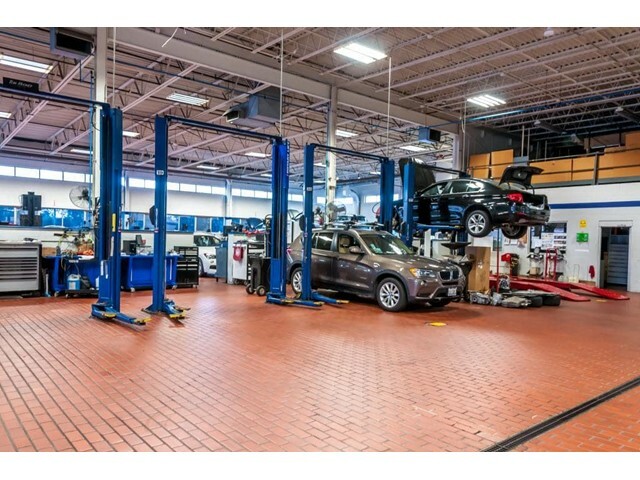 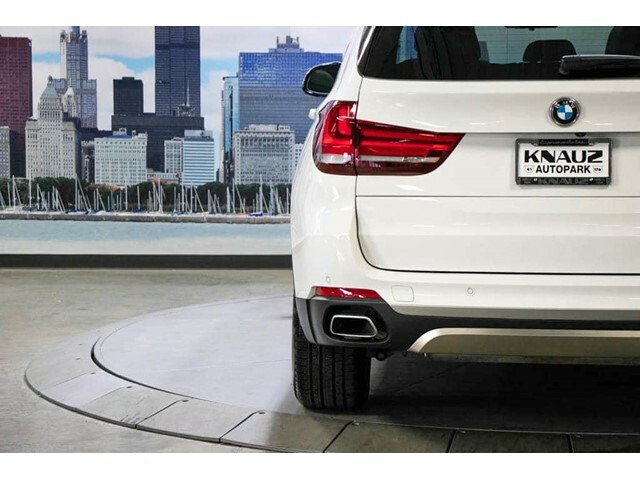 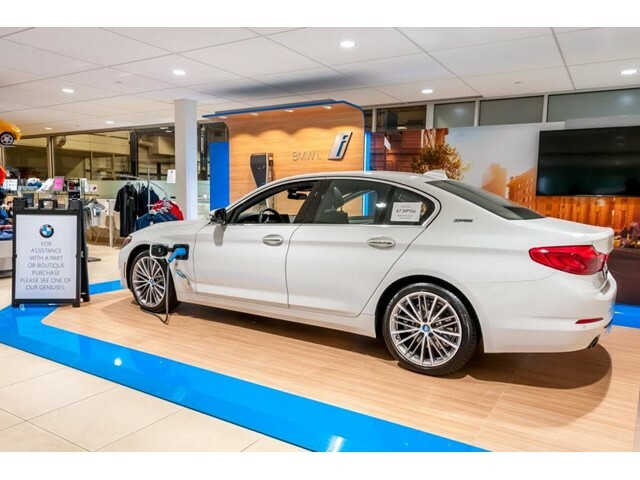 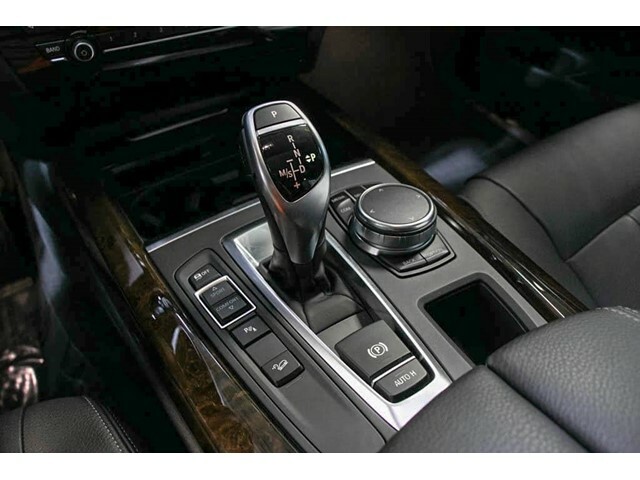 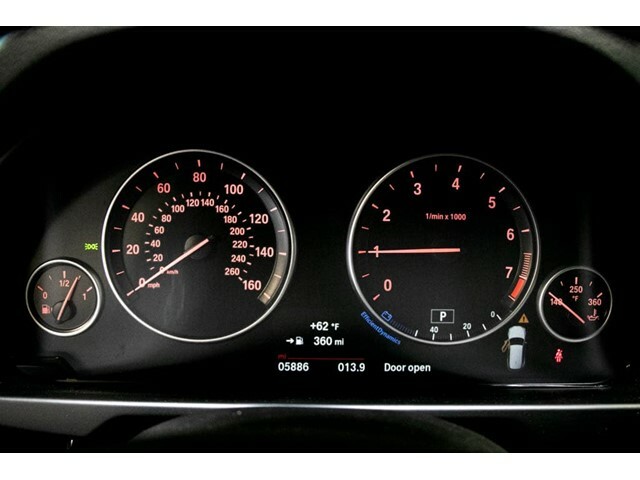 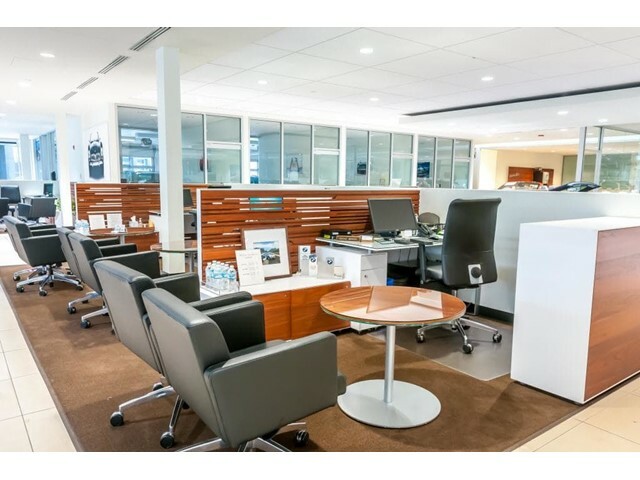 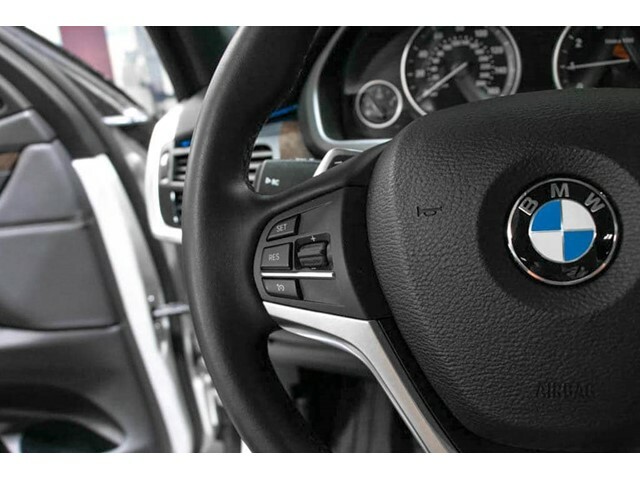 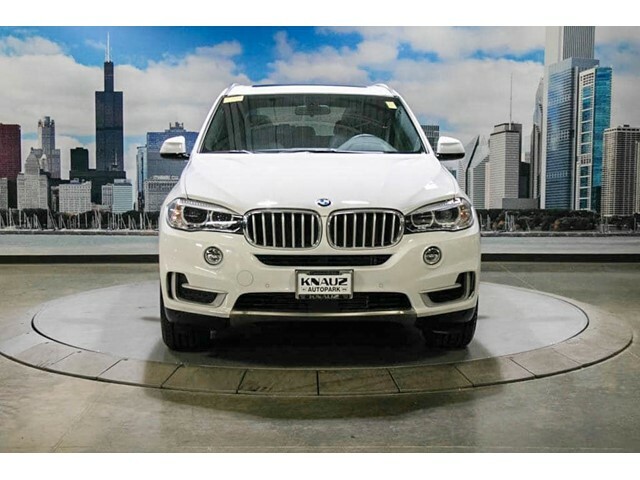 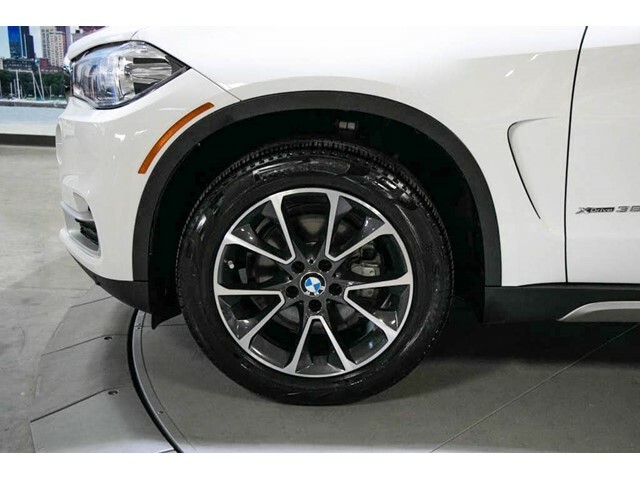 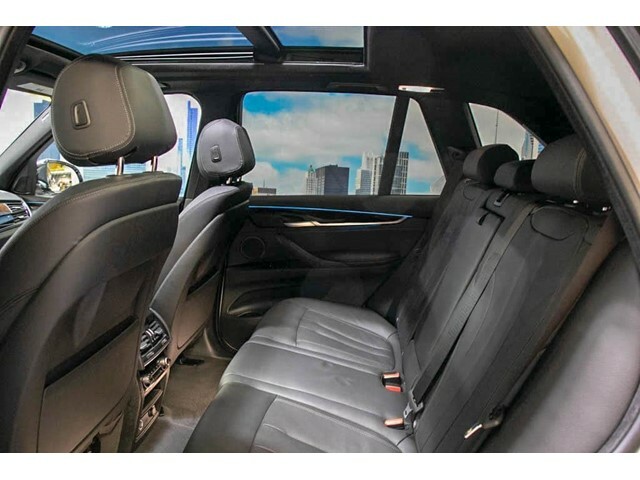 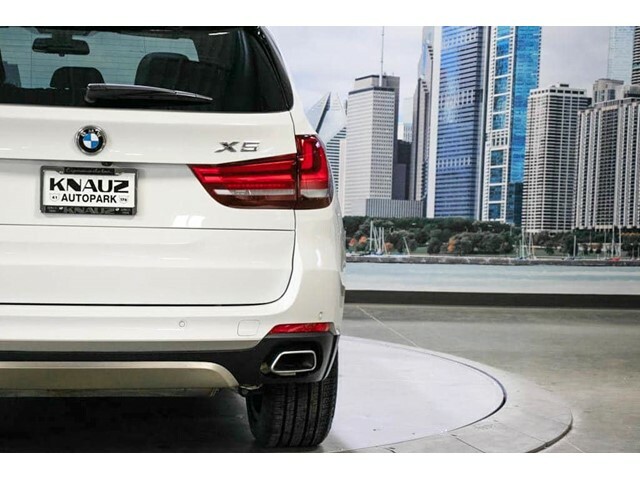 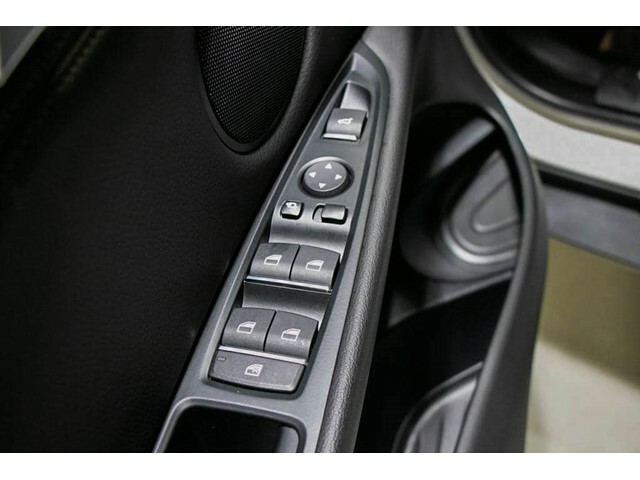 This used 2018 BMW X5 xDrive35i in LAKE BLUFF, ILLINOIS proves affordable luxury exists. 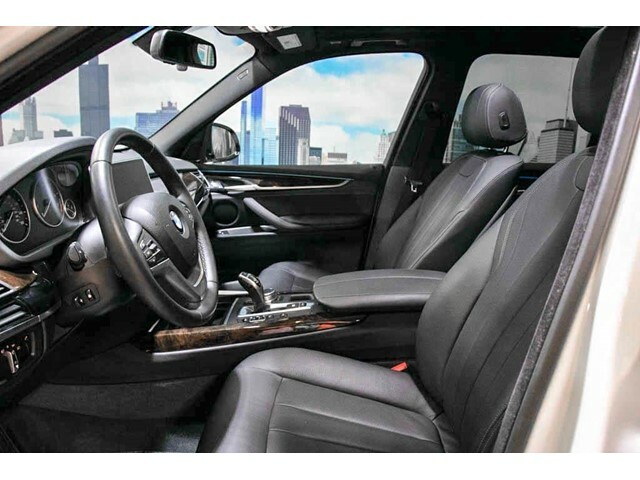 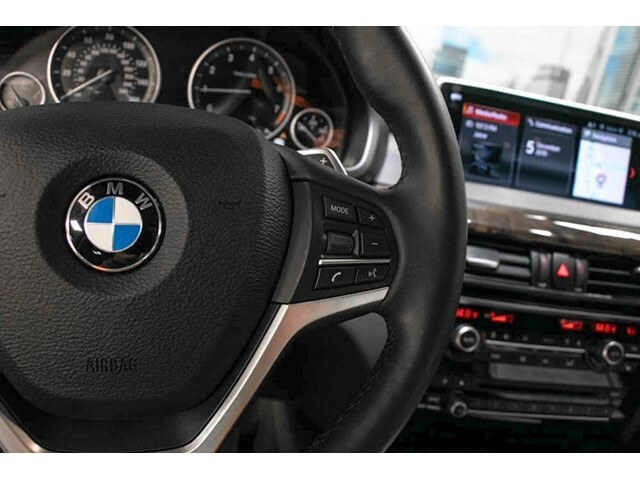 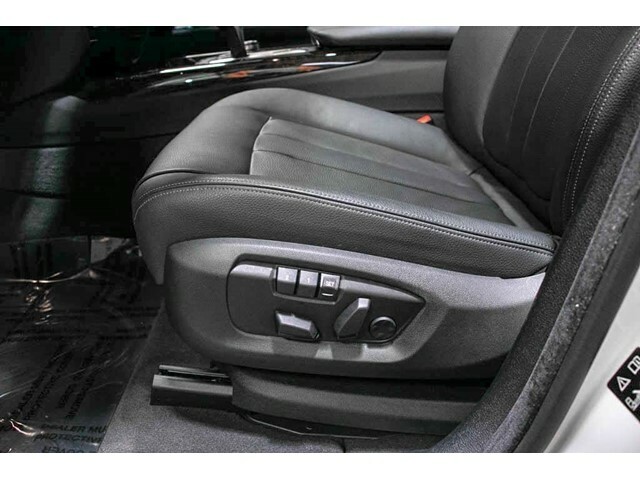 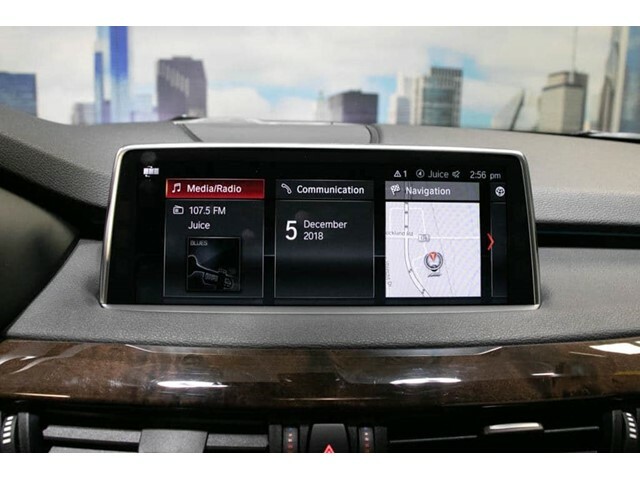 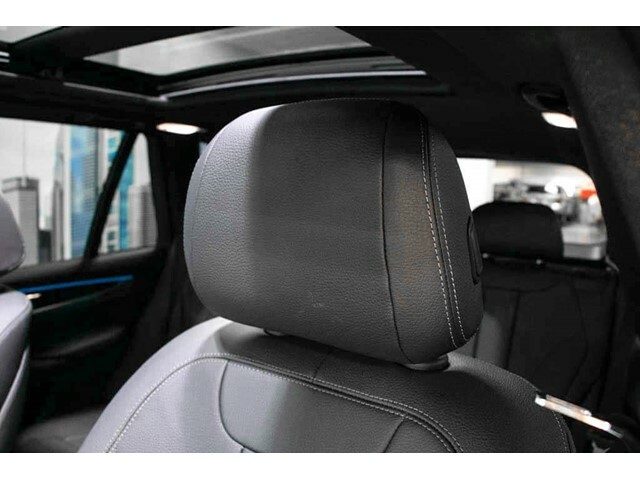 The 2018 BMW X5 xDrive35i is loaded with PREMIUM PACKAGE -inc: 4-Zone Automatic Climate Control, SiriusXM Satellite Radio w/1 Year All Access, Comfort Access Keyless Entry and BLACK, DAKOTA LEATHER UPHOLSTERY. 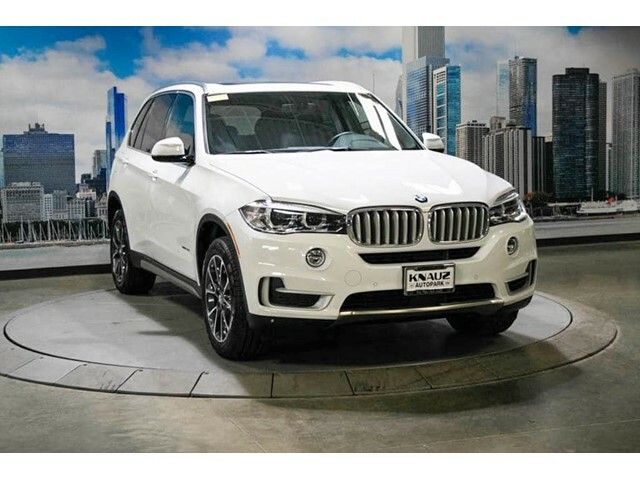 Obtain this vehicle for the price of $52,995. 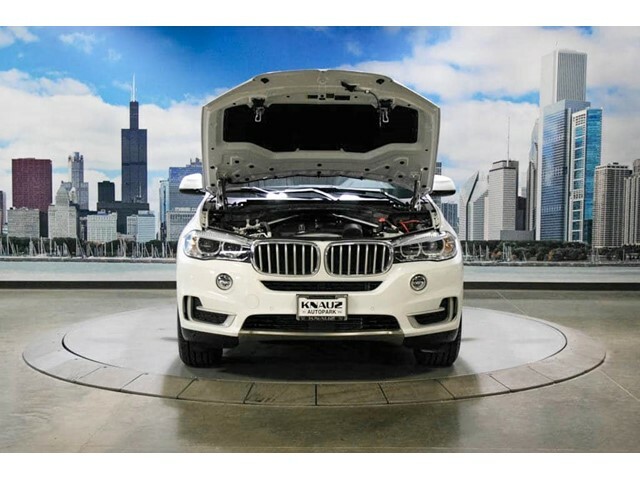 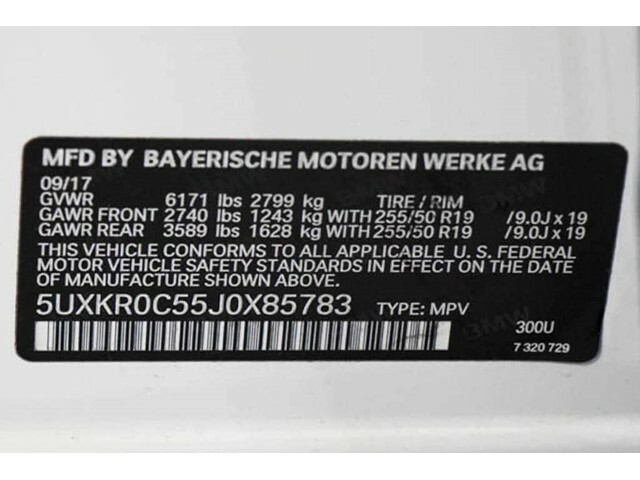 The 2018 BMW X5 xDrive35i only has 5,855 miles on it and many more roads to travel. 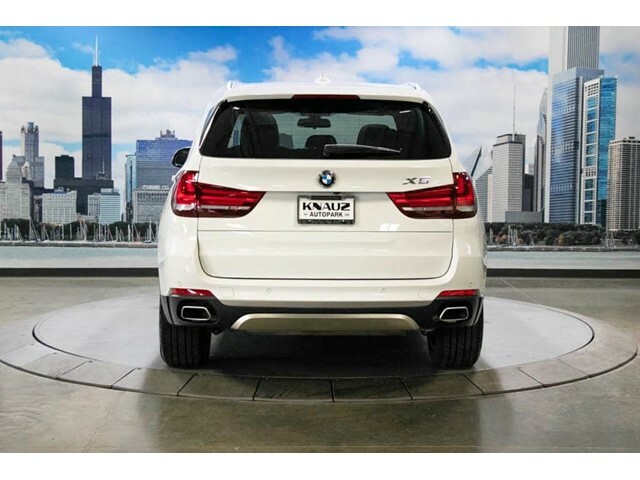 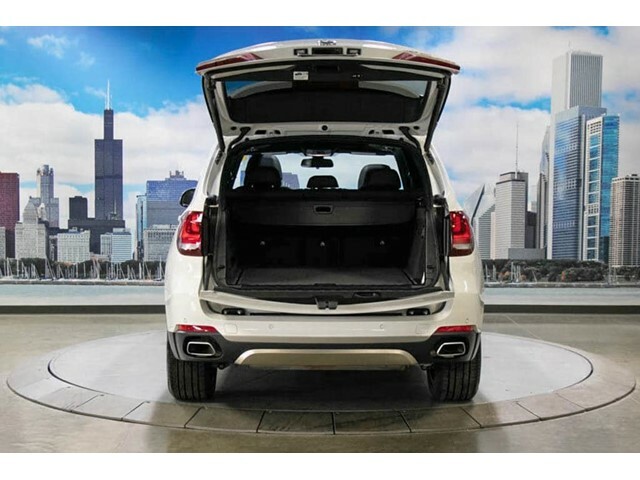 Its a v6 Alpine White SUV that helps make driving safer for the whole family. 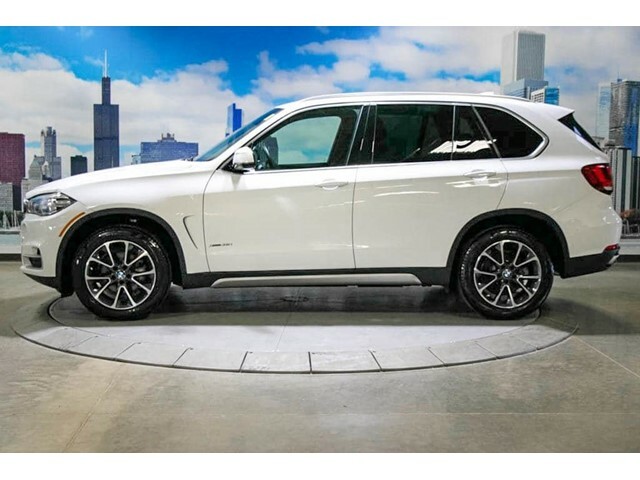 Interested in the 2018 BMW X5 xDrive35i? 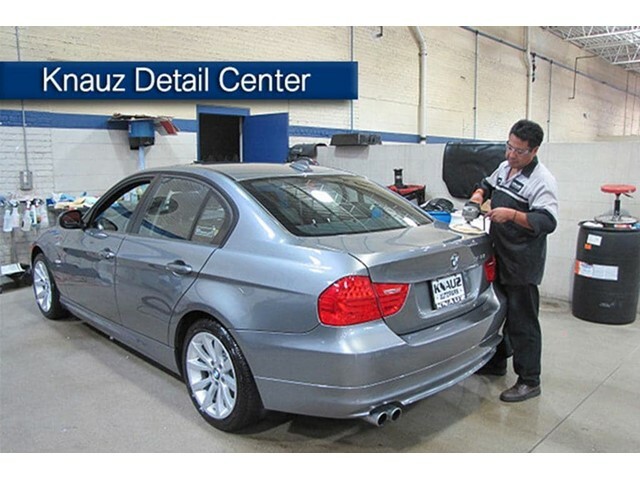 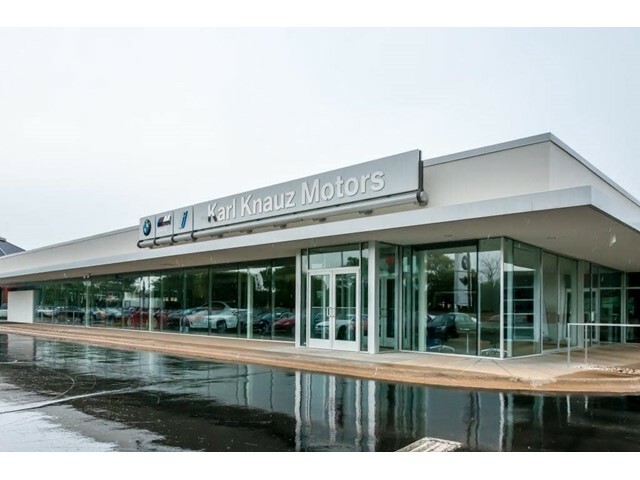 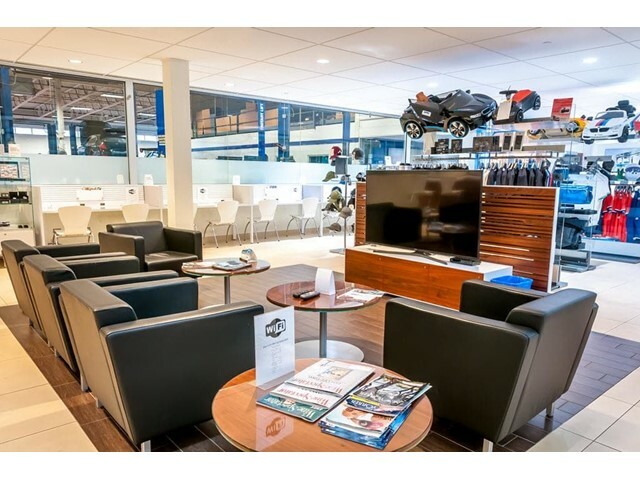 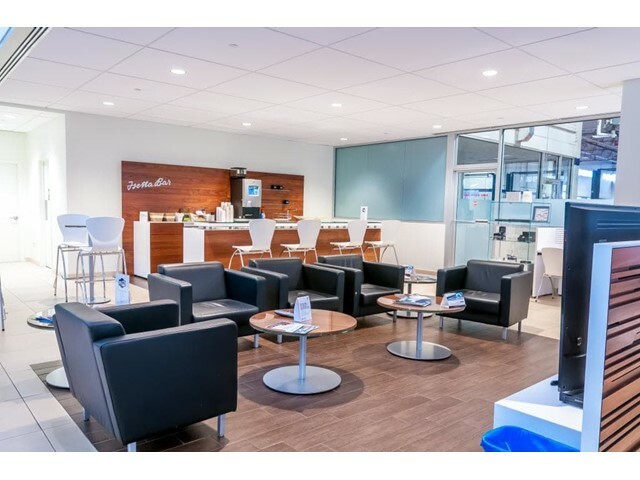 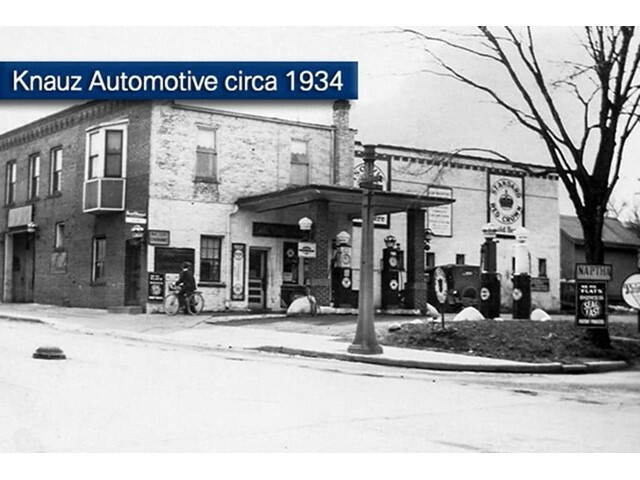 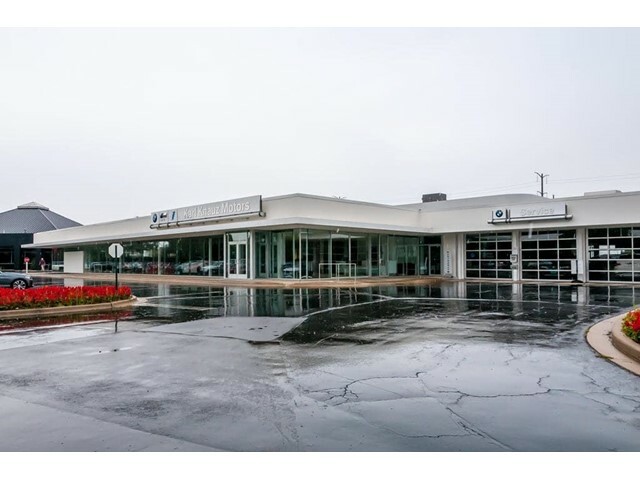 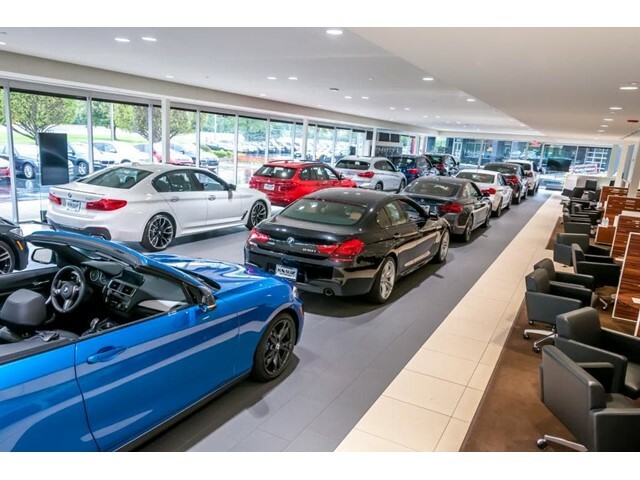 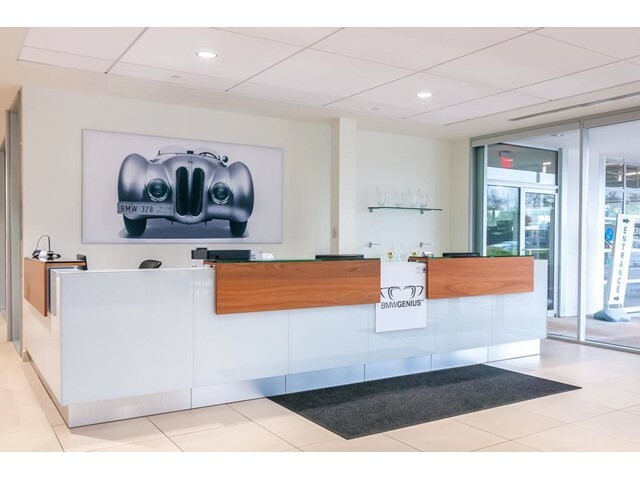 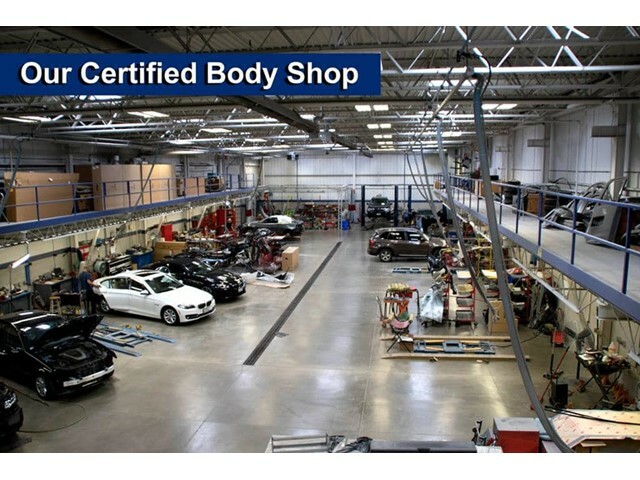 Contact Karl Knauz BMW and schedule a test drive.